As we know, super saiyan blue evolution was a Dragon Ball Super anime-only creation. It didnt appear in the Dragon Ball Super manga or in the Dragon Ball Super Broly movie. But what about Dragon Ball Heroes? 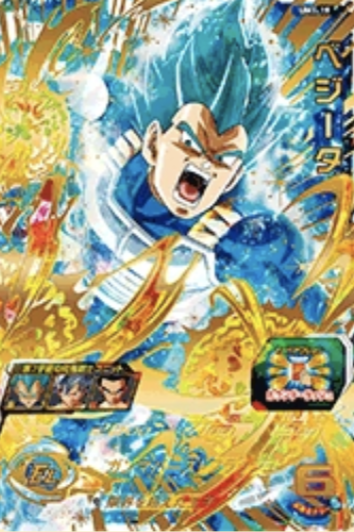 In Dragon Ball Heroes exists other Dragon Ball Super anime-only creations such as the super saiyan blue kaioken. Does the super saiyan blue evolution transformation exist in any of the versions of Dragon Ball Heroes?